Tom joined the iProspect team as General Manager for Data Intelligence in 2017 following three and half years with iProspect London. He brings with him almost 10 years’ experience in data analytics, most recently as the Head of Data Intelligence in the UK, leading a team delivering analytics, attribution and insight solutions for a wide portfolio of clients, including Diageo, Huawei, Kelloggs and Specsavers. In his role, Tom is responsible for driving the strategic direction, development and performance of the agency’s data offering, ensuring tools and solutions are delivered seamlessly to drive performance. He is also responsible for the innovation of data solutions, finding new ways to give our clients an edge in the marketplace. 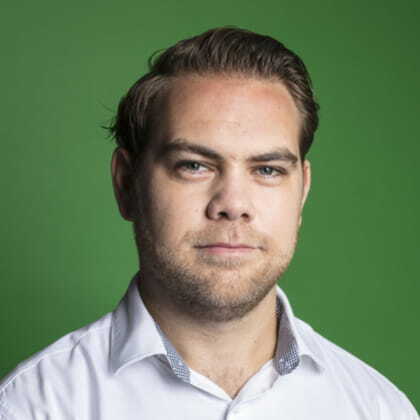 Outside of work, Tom enjoys paddleboarding, exploring Sydney’s many coastal walks and is an avid sports fan.